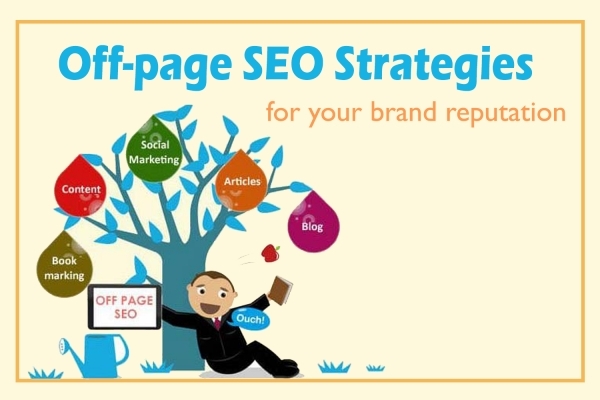 Why should you update your online store to the latest version? 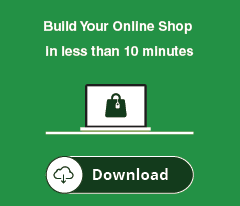 Why Membership Pro is the most-needed Joomla extension for your online store? All you need to know about one-term subscription in Joomla. GDPR - How is it important for small and medium businesses? How To Sell A Gift Certificate / Voucher In Joomla? 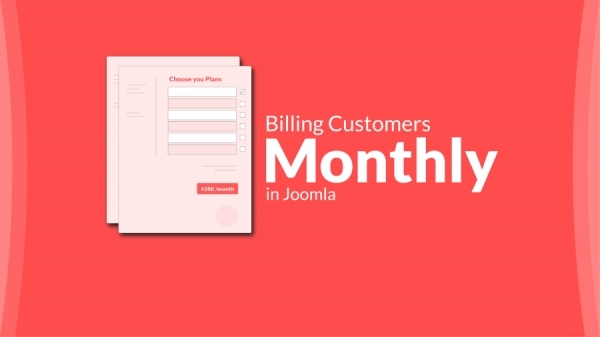 How To Bill Customers Monthly In Joomla?